Explore great activities for you and your family to enjoy. Find a place to stay near nature. 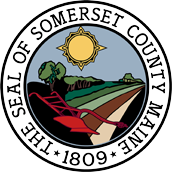 Check out educational opportunities and creative businesses in Somerset County. View a list of great local attractions. Discover the volunteer opportunities in Somerset County.